What an incredible find! 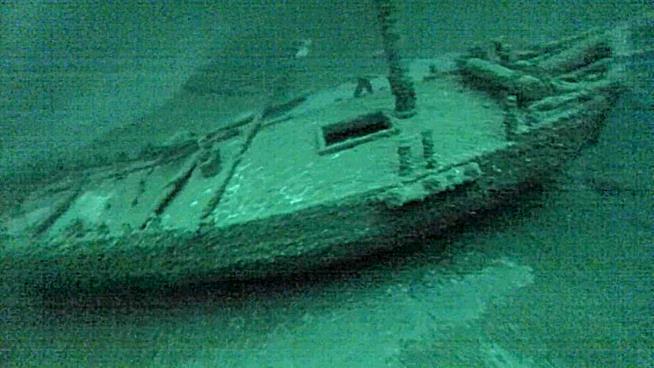 The second-oldest confirmed shipwreck in the Great Lakes, an American-built, Canadian-owned sloop that sank in Lake Ontario more than 200 years ago, has been found, a team of underwater explorers says. The three-member Western New York-based team said it discovered the shipwreck this summer in deep water off Oswego, in central New York. Images captured by a remotely operated vehicle confirmed it is the Washington, which sank with no survivors during a storm in 1803. The 53-foot-long ship was carrying at least five people and a cargo of merchandise, including goods from India, when it set sail from Kingston, Ontario, for its home port of Niagara, Ontario, on Nov. 6, 1803. The vessel was caught in a fierce storm and sank.